It was a fantastic milestone to be able to hold our first-ever global company meeting last month, when we brought together more than 75 staff from the UK, US and Australia. One of the ways we preserve our start-up mentality in the face of the company’s rapid expansion is through team building. And we believe our team is more than just the Semafone family – it also includes the community around us. At Semafone, we decided the best way to kick off our two-day meeting was with a challenge that would test our innovation and cooperation skills, while also doing something valuable for charity. 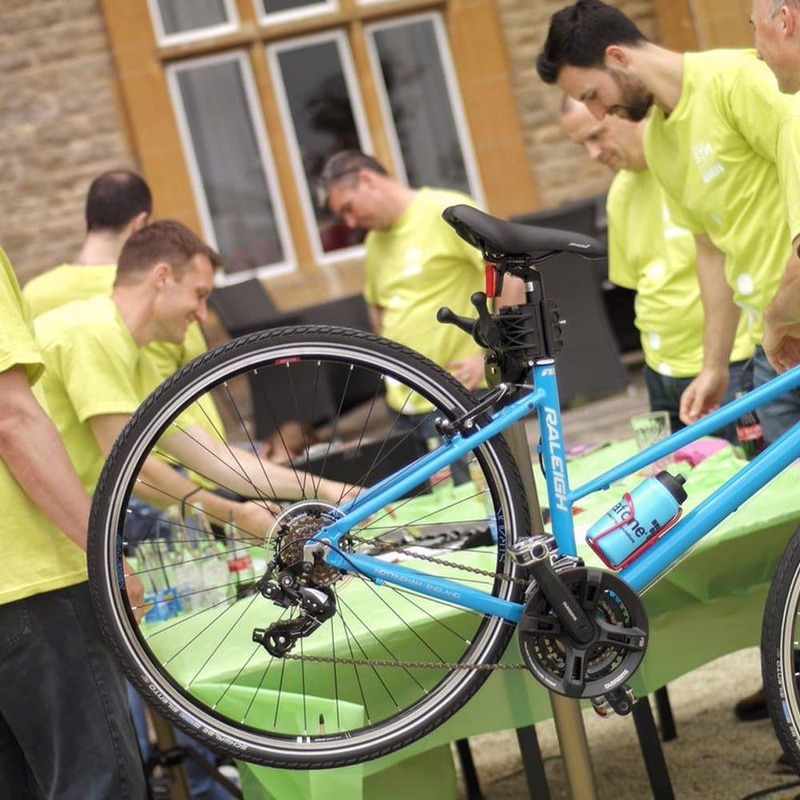 With the help of Charity Bike Build http://charitybikebuild.co.uk , our staff took up the challenge of assembling bicycles from scratch. The finished bikes were donated to Cyclists Fighting Cancer http://www.cyclistsfc.org.uk/ an organisation that gives new bikes to young cancer patients to help support their physical and mental recovery. 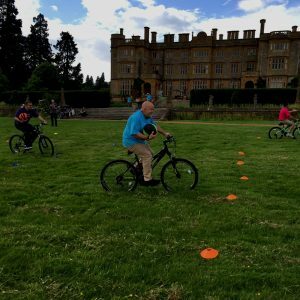 The organisation holds the core belief that bike riding is an effective yet fun form of exercise for children who are impacted by the disease and its treatments. The energy levels in the grounds of the conference venue were certainly buzzing during the bike building. Who would have guessed that putting together an everyday item would present such a challenge! But even after being pushed out of their comfort zone, it was rewarding to see how invested the Semafone team became in the task. I’m sure that knowing the bike would be going to an incredibly deserving child – like Charlotte, a 10-year-old from Warwickshire who is currently battling Acute Lymphoblastic Leukaemia, made all the difference. But you know what they say about all work and no play. Which is why we gave the teams a chance to test the assembled bikes with a little friendly competition: a bike relay race. The race brought out the competitive side of more than a few of us! 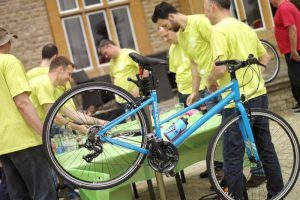 But the real value of the Charity Bike Build session was being able to create unique, meaningful experience that set the perfect tone for Semafone’s global company meeting, while benefitting an incredibly worthy cause at the same time. The hands-on project encouraged us all to tangibly demonstrate our five core values – Collaborate, Stretch, Trust, Innovate and Passion – with the aim of not only having fun, but also helping others. 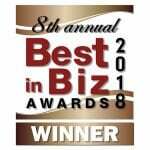 And at the end of the day, this is how we run our business.